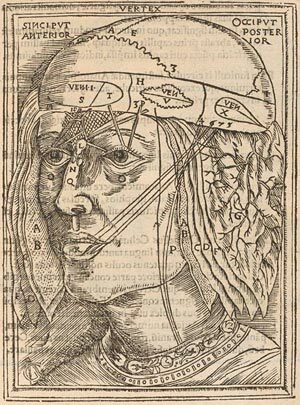 Medical knowledge in the Renaissance was still based on a corpus of ancient and medieval authors, particularly on the work by the eleventh-century Persian physician Avicenna. 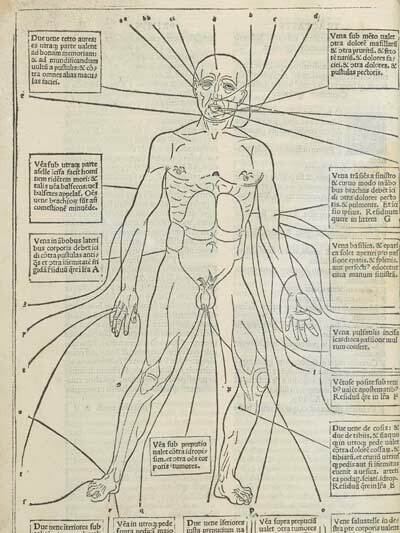 His Canon of Medicine was central in the curriculum of European universities in the fifteenth and sixteenth centuries. 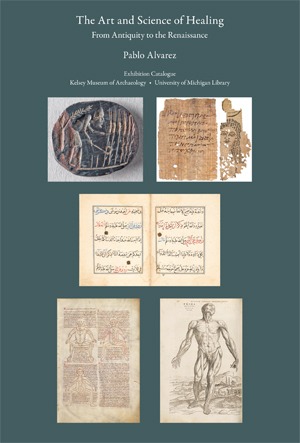 Moreover, the ninth book of Rhazes’ Liber ad Almansorem , commonly known as Almansor, was a popular university textbook. 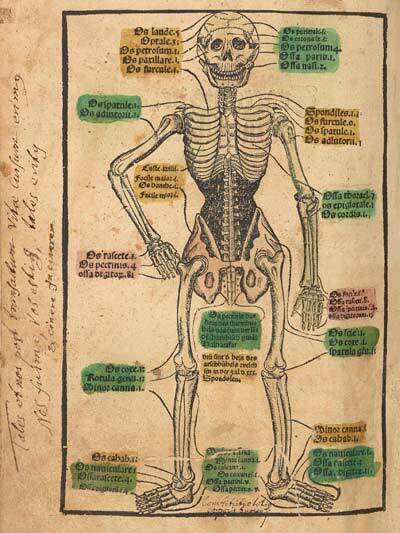 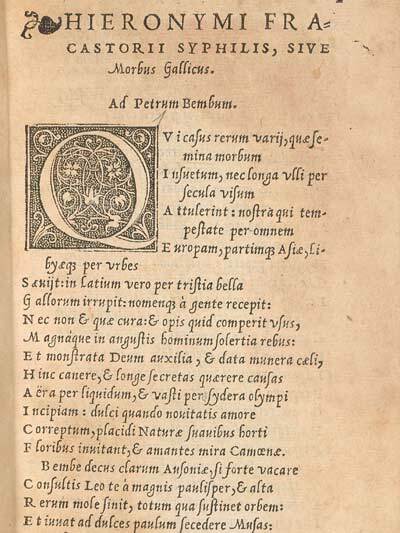 Medieval medical knowledge was often gathered in printed anthologies such as Johannes de Ketham’s Fasciculus medicinae . 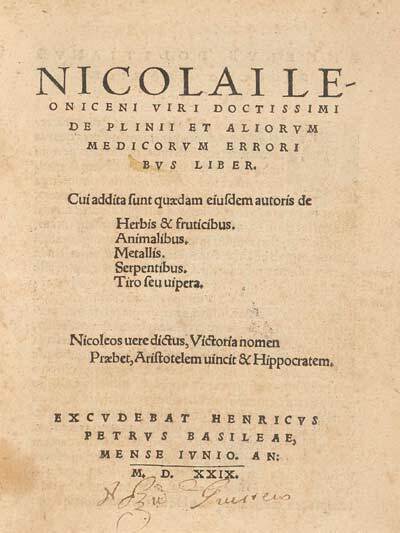 Nevertheless, an intellectual shift took place as physicians, and humanist scholars like Niccolò Leoniceno, began to challenge many written authorities of the Graeco-Roman tradition. 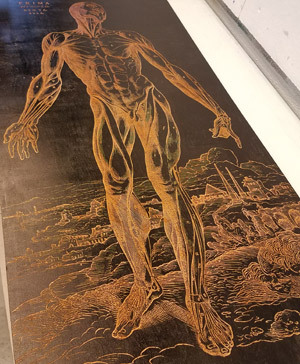 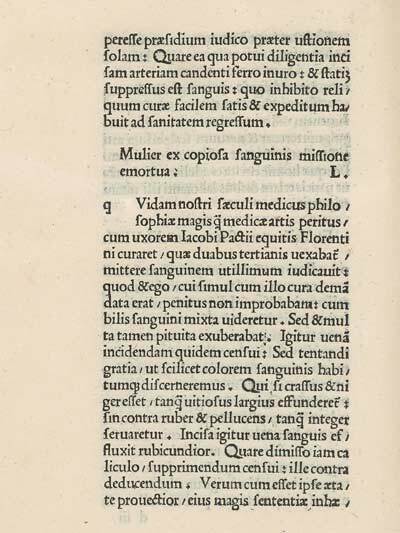 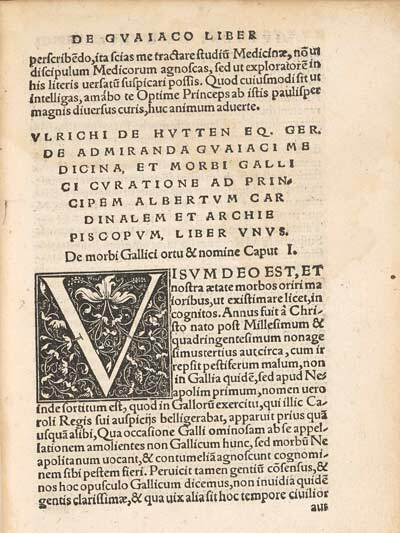 Also, newly identified diseases like syphilis required new approaches as we learn from the works of Girolamo Fracastoro and Ulrich Ritter von Hutten.